Gravity dictates that all the forces coming down through the body will eventually pass through your feet. By the same token, any problems with the posture or mechanics of the foot and ankle will have consequences further up through the body. 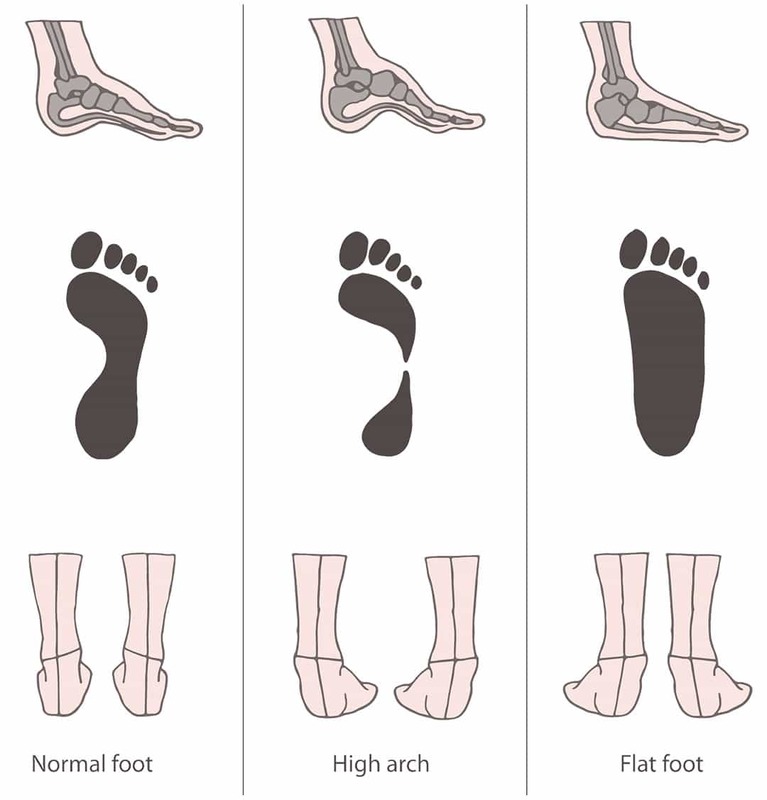 Orthotics help correct postural and mechanical problems by properly aligning the foot and ankle, resulting in a more even distribution of forces. Not all orthotics are the same and we therefore carry a range of models, allowing us to cater for the wide range of problems we see and the particular needs of the individual patient.